Founded in 1931, PMC has a diversified portfolio of real estate investments in the medical, retail, office, and luxury vacation rental, sectors in North Carolina and Georgia. Luxury corporate and vacation rentals located in the Southeastern United States. 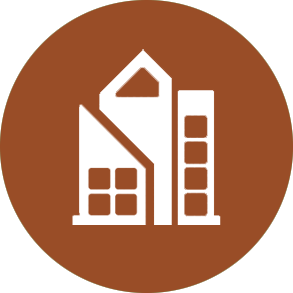 PMC brings a wealth of experience and expertise to the management of income producing properties.